The Canadian High Commissioner, H.E. Vice Admiral (Retd) Paul Maddison, Dr Brendan Nelson AO, Patron of Lifeline Canberra, Ms Carrie Leeson, CEO Lifeline Canberra, Allan Sparkes CV, OAM and Richard Rolfe AM. Photos: Supplied. For over 46 years Lifeline Canberra has been amongst the most pre-eminent charities in the ACT. Existing to support people in crisis and save the lives of those experiencing thoughts of suicide in the region, the organisation provides the vital service of 24/7 support via their local telephone crisis number. In addition to the crisis support service, Lifeline Canberra also provides a number of training and mental health awareness programs to the community and regularly sets the benchmark for thought leadership in suicide prevention and community-wide awareness for mental health advocacy. Thanks to a recent donation from Audi Centre Canberra, Lifeline is set to continue its important work delivering two new programs to the community. The ‘Road to Mental Readiness’ (R2MR) and ‘The Working Mind’ have recently been acquired by Lifeline Canberra’s sister entity, Beacon Group Australia. The programs originally were developed in Canada for the first responder community. Carrie Leeson, Chief Executive Officer at Lifeline Canberra. “First responders are, by their nature, incredible people who risk so much more than their physical safety to secure the lives of others. Too often their mental health is forgotten and this is when trauma and illness can take hold. There is much support for first response out there but there is room for much much more. Lifeline Canberra and the Beacon Group Australia want to do their bit in securing the health and wellness of these incredible people,” Carrie continued. 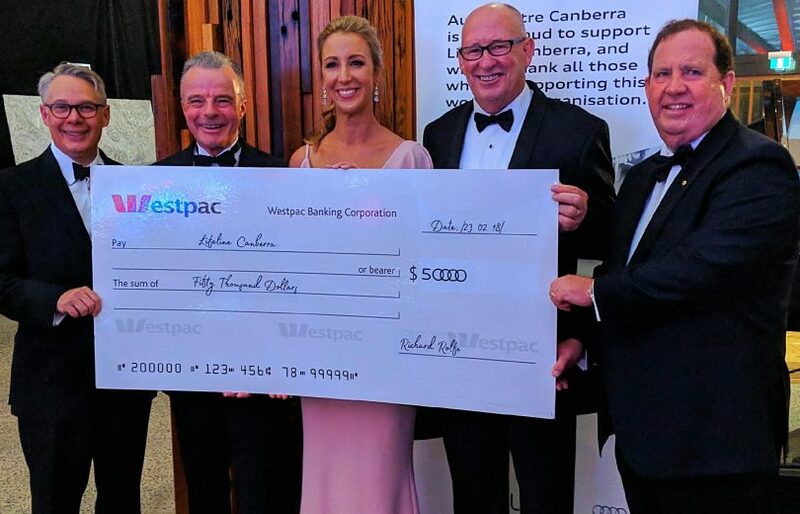 Audi Centre Canberra has been a long time supporter of Lifeline Canberra and their various fundraising initiatives, including the Women in Spirit Awards, the popular Book Fairs and the Gala Ball. “To be able to partner with an organisation like Lifeline Canberra is an absolute honour and privilege. I cannot speak highly enough of Carrie as CEO, or Brendan (Nelson) as Patron, but the entire staff and the volunteers are all wonderful and inspire us to contribute when and where possible,” said Dealer Principal, Richard Rolfe AM. 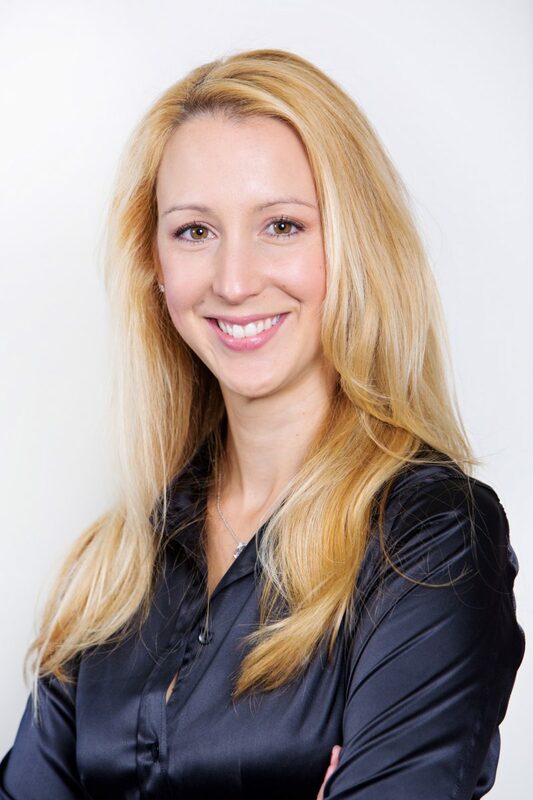 “Unfortunately, the incidence of suicide or contemplating suicide is far too high. Lifeline has a wonderful group of volunteers and their training is incredible, but there is always the need for more support and to invest in new programs. Canada had invested in fantastic programs that are suitable to be adapted for Australia, and it is the partnership between the Canadian Mental Health Commission and Lifeline Canberra, that will hopefully see positive change on our doorstep,” said Richard. Audi Centre Canberra donated the entire amount of $50,000 required to bring the programs to Canberra. 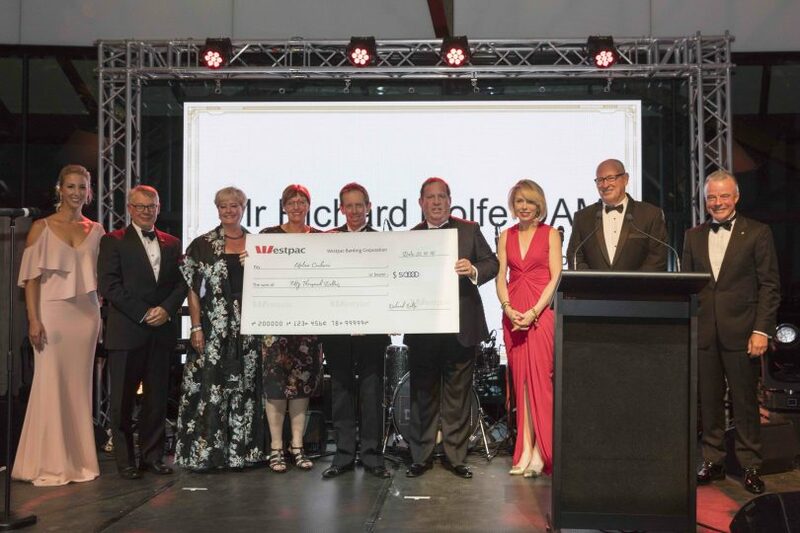 “Richard Rolfe has been an incredible supporter of Lifeline Canberra. Richard has provided the seed funding to deliver the initial training in its entirety, underpinning the success of the process thus far and making it possible to bring this calibre of prevention to Australia. The programs are game changers, and we are very appreciative of Richard’s support and shared vision on this,” said Carrie.